Find out what you can take with you on Iberia Express. 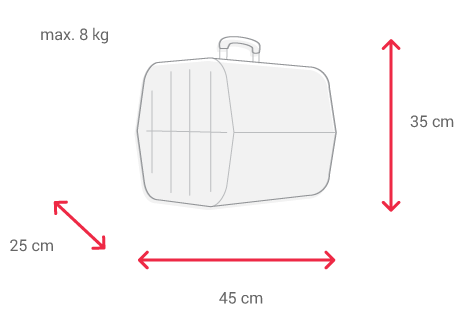 On certain flights operating on busier routes and where cabin space is at a premium, hand luggage may be placed in the hold at no additional cost to the passenger. 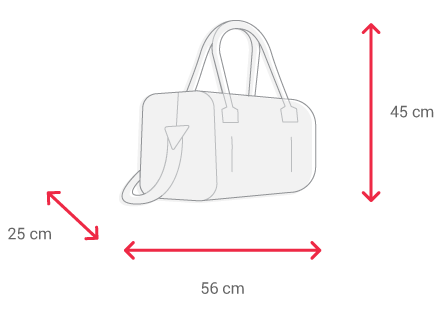 If you are not travelling with hand luggage and place your personal items under the seat in front of you, you may board before passengers with hand luggage. We would like to thank you for your cooperation. This helps us to get you to your destination on time. Hand luggage is included as part of all our fare packages. 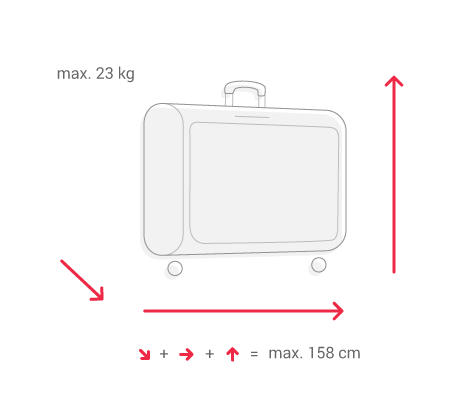 Please make sure that you comply with all relevant hand luggage conditions and limitations.hand luggage restrictions. Checked baggage must be handed over at the check-in counter at least 45 minutes prior to departure. These bags travel in the aircraft's hold and are picked up by passengers at the destination airport's baggage claim. For more information, see the section on checked baggage. 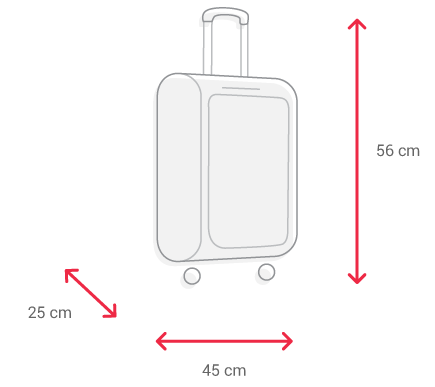 Items of an unusual shape or size, such as musical instruments, snow sport equipment, scuba diving equipment, bicycles, etc., are considered special baggage. For more information, please consult the section on special checked baggage. Take your pets with you when you travel. Find out more in the section on pets.